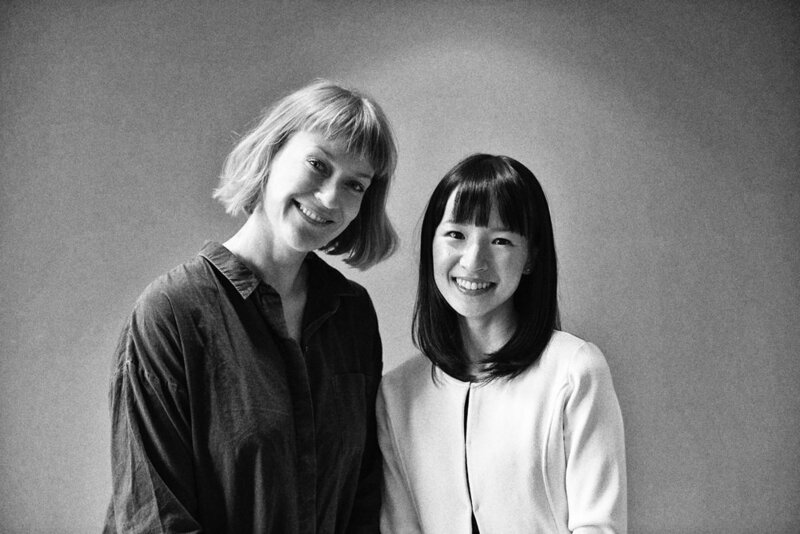 Worthwhile Me offers a tidying process, based on the KonMari method developed by Japanese tidying guru Marie Kondo. Declutter and transform your personal space by consciously choosing to surround yourself with belongings that give you a sense of joy. You can create a welcoming and stylish home that invites calm and clarity, by only keeping items that truly 'Spark Joy'. Through an invigorating practice, supported by Julie, you are invited to let go of all of the unnecessary things that are often kept out of pure habit. Julie helps you explore what you value, question why you hold on to the things you do, and encourages you to see what happens when you let go. You can not only transform your home, but also gain mental clarity and a sense of wellbeing, by just surrounding yourself with things that you love. During your session, Julie will guide you through your home, addressing each category, while helping you tune into your intuition. Once an overview of your belongings has been established, Julie will recommend simple, practical storage solutions, resulting in a spacious and organised home. Your home, which upon entering, will invite a feeling of ease and clarity. There are numerous benefits to this process. You will obtain a visually pleasing home environment. You will develop an enhanced understanding of what you value and prioritise. You will free up valuable time, by having a tidy home and knowing where everything is. You will become a more conscious shopper by spending less on impulse buys saving your wallet and bettering the planet. More time, more money, to do the things that you truly value. Book yourself a free initial consultation either by telephone or at your home. The KonMari method is typically booked over a few sessions depending on your needs. Session rate: £295 - session averages about 5 hours.